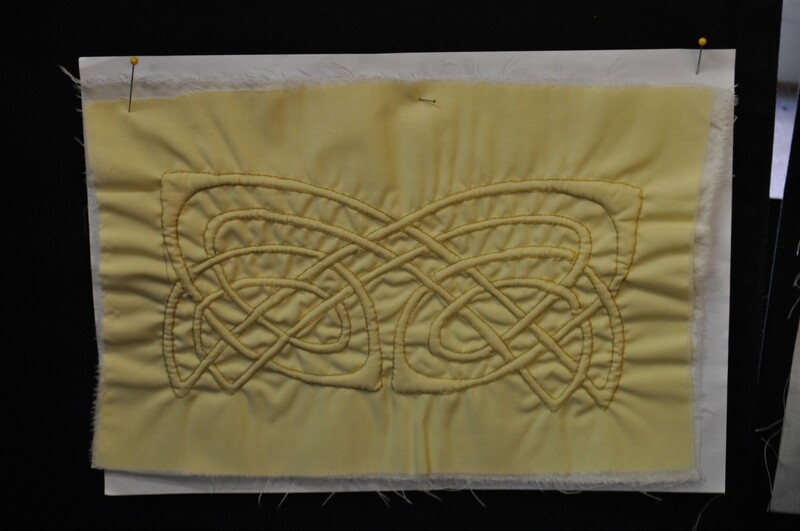 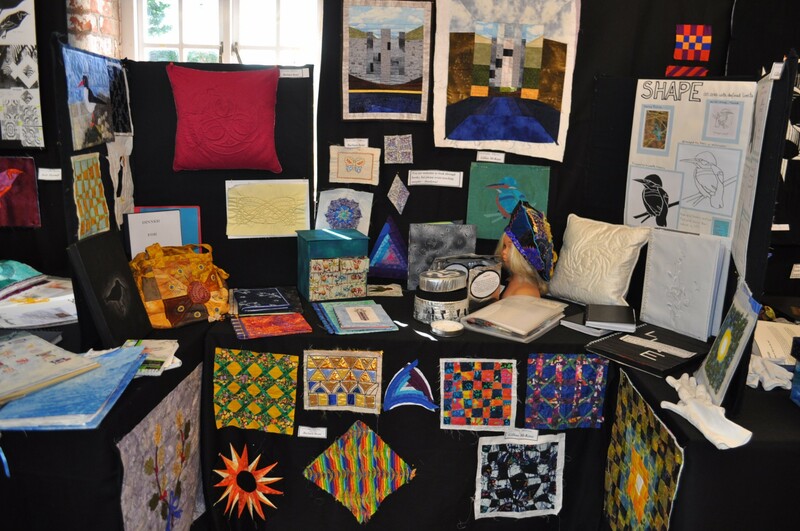 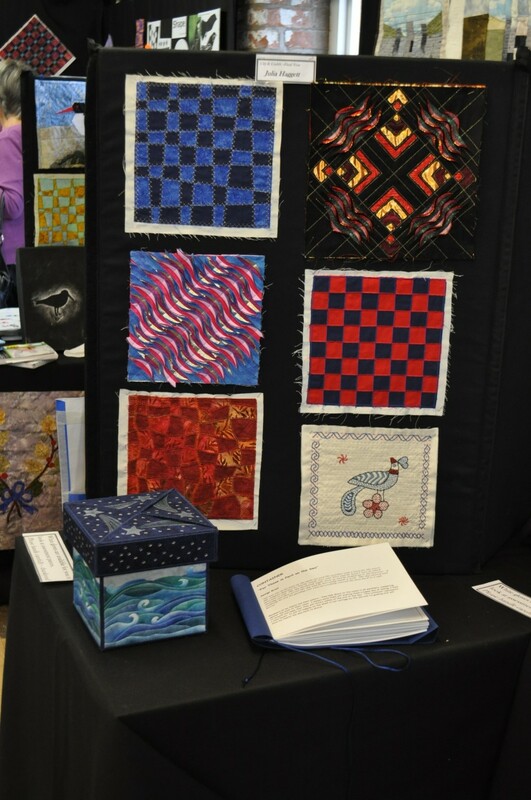 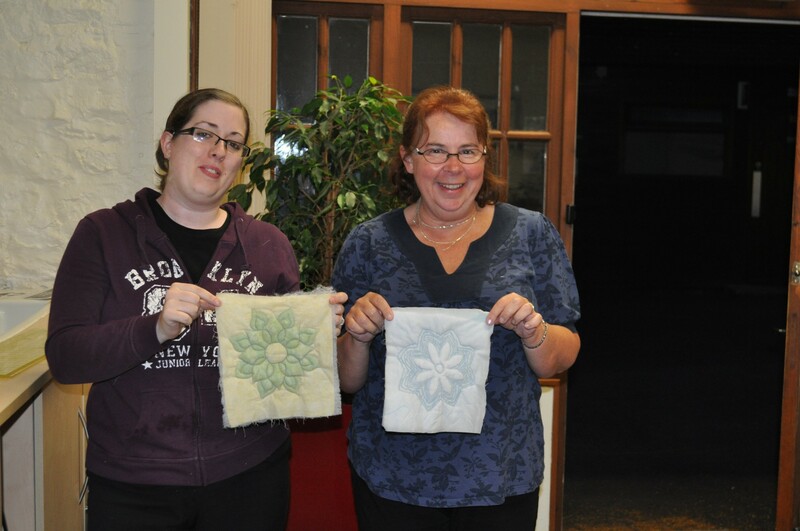 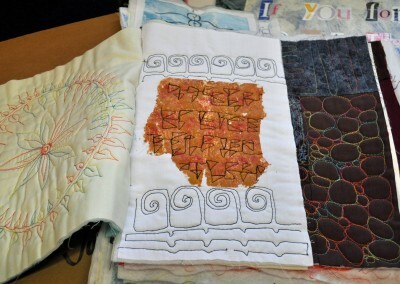 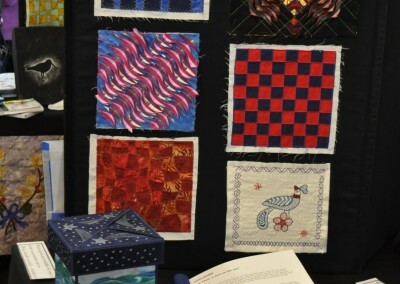 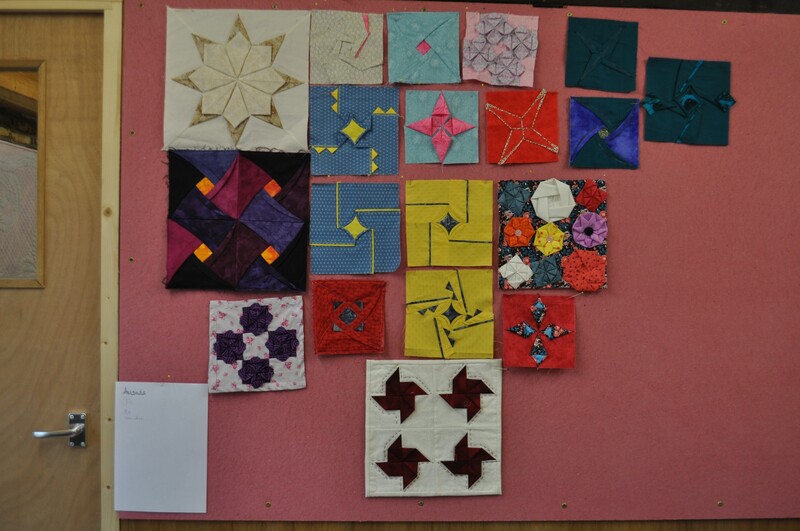 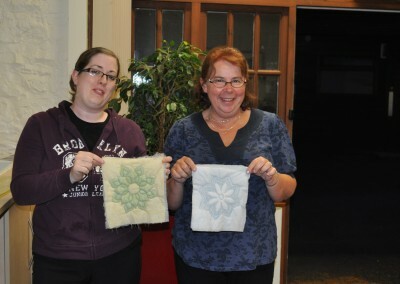 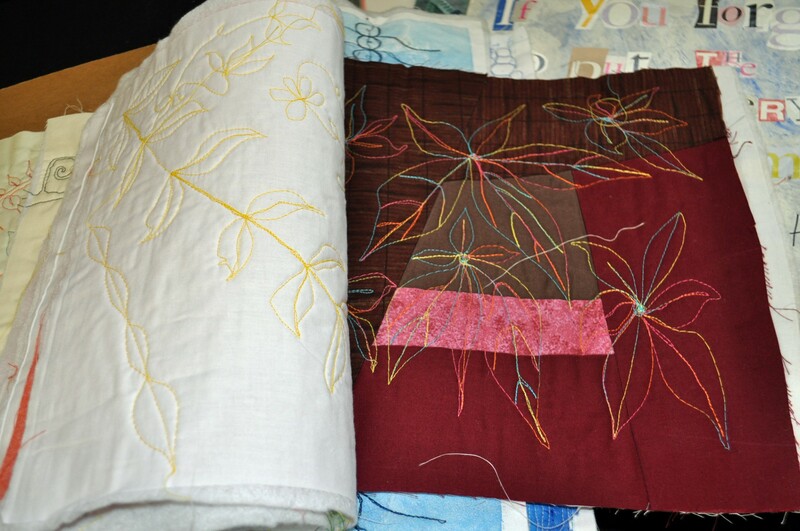 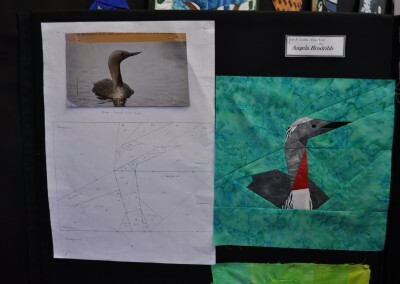 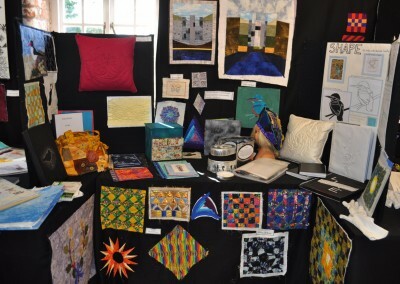 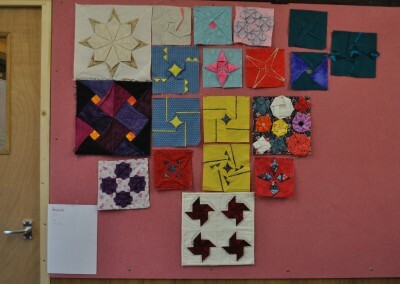 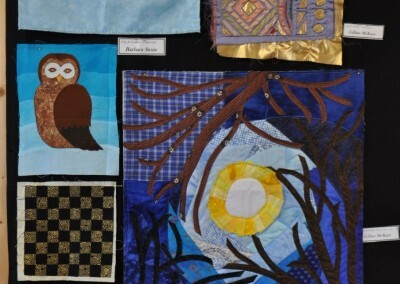 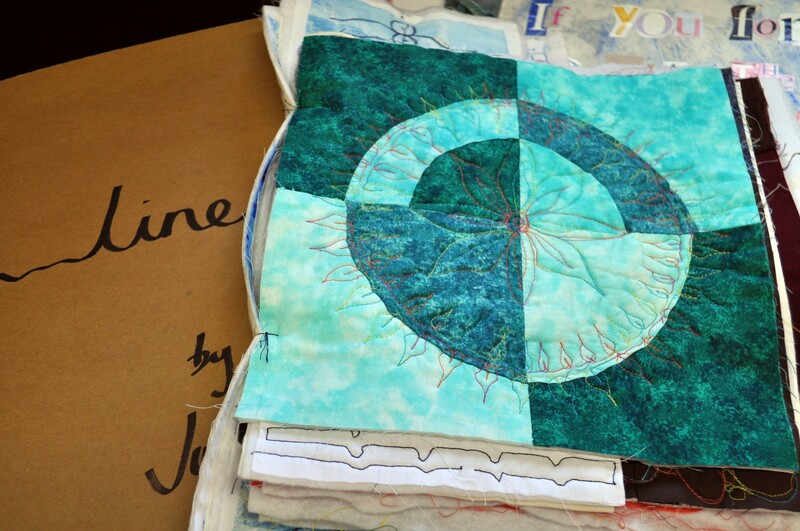 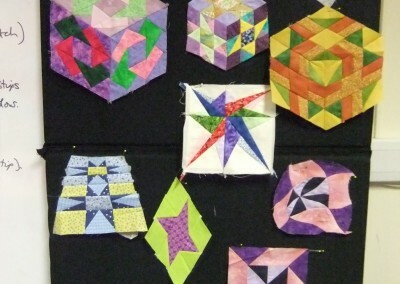 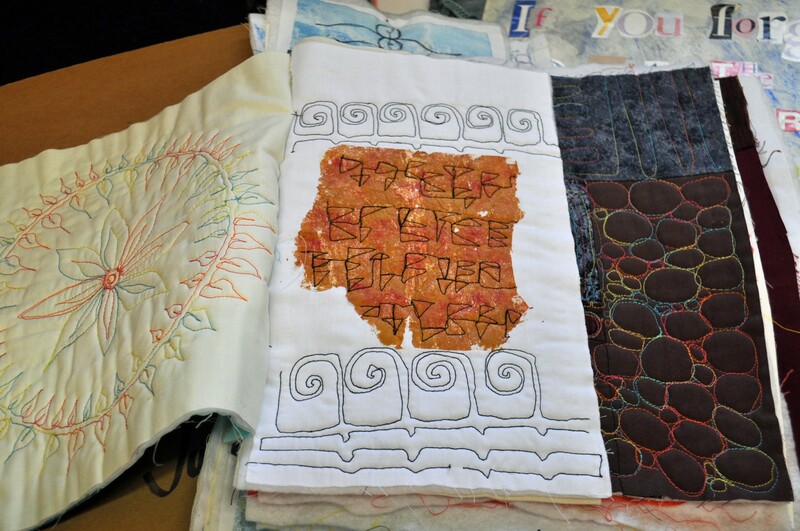 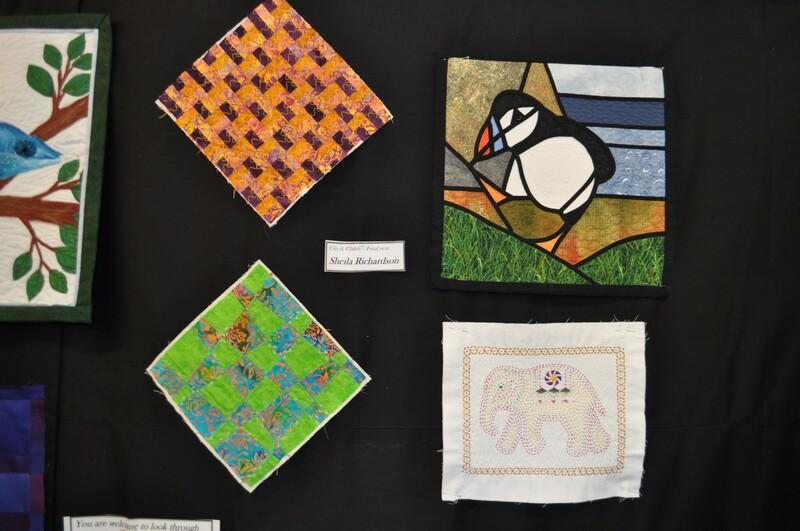 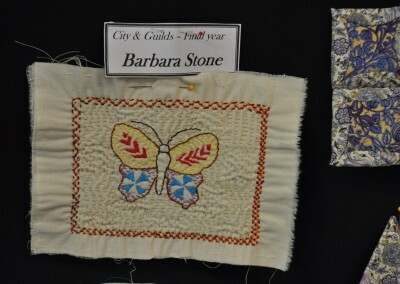 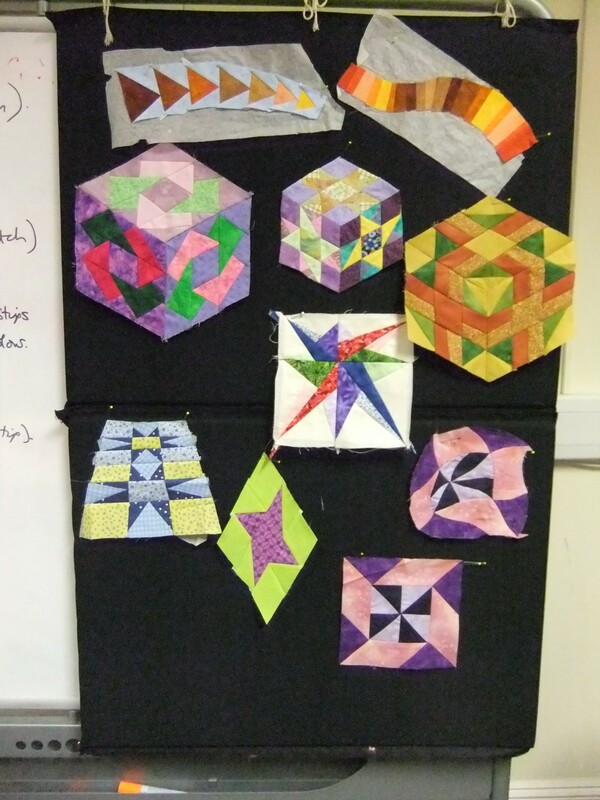 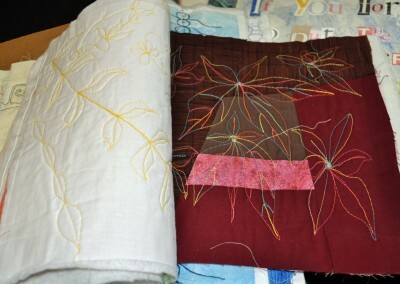 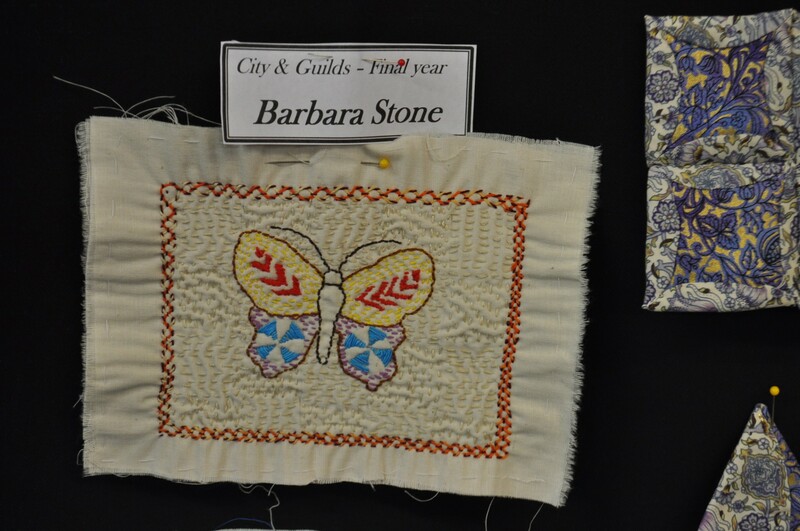 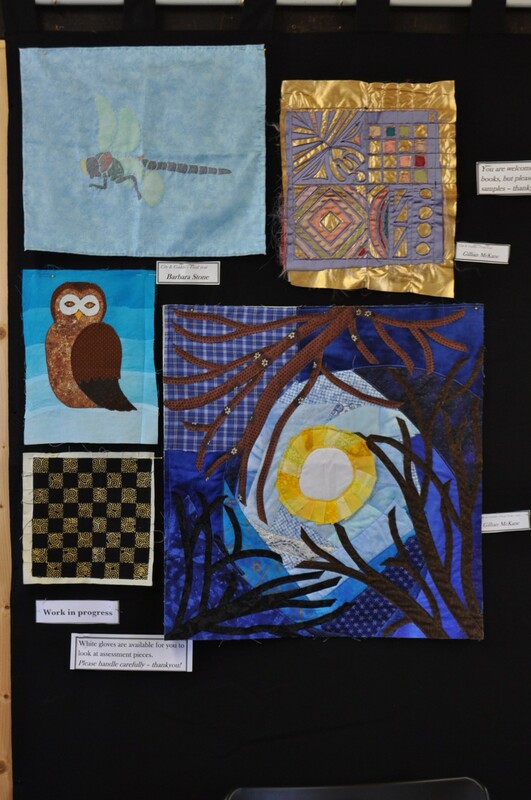 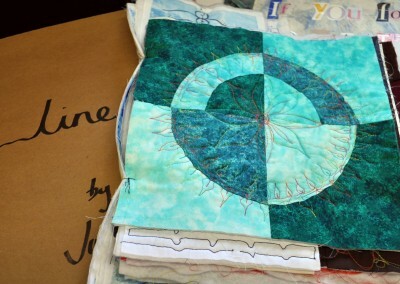 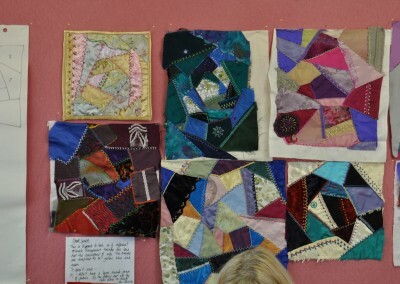 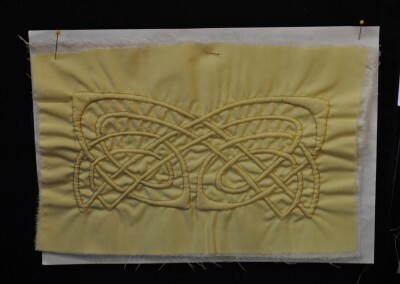 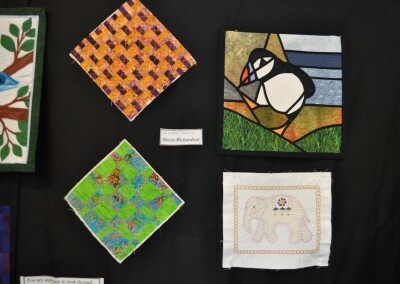 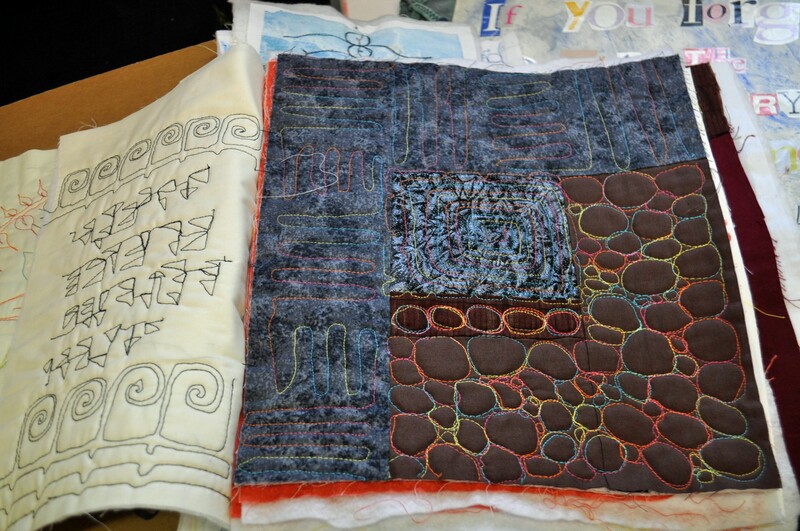 For the ‘Craft’ side of the City & Guilds course, students make a wide range of stitched samples, including historical techniques and styles from other cultures. 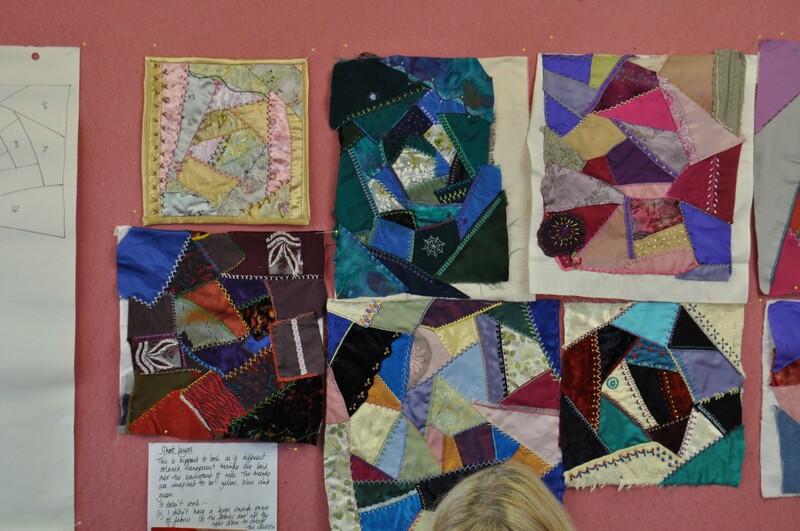 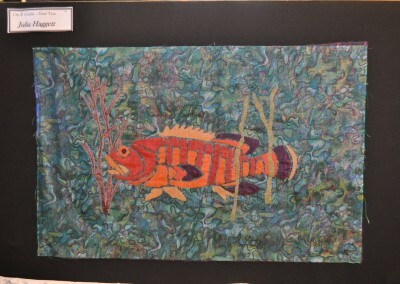 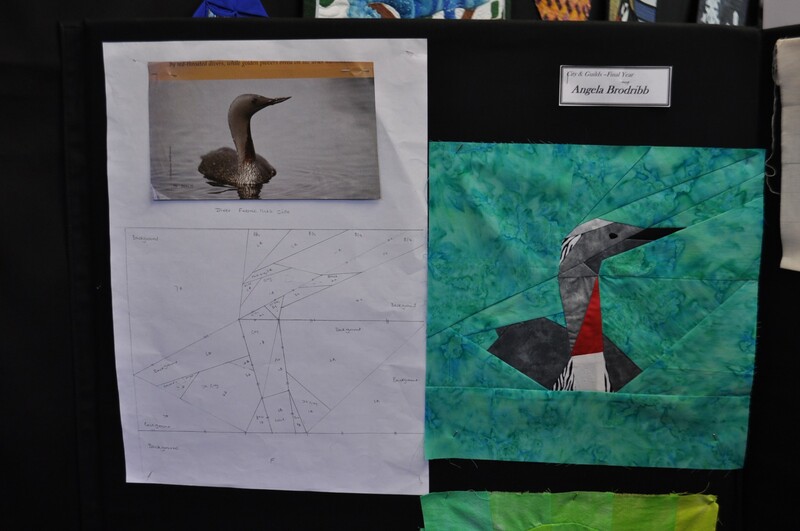 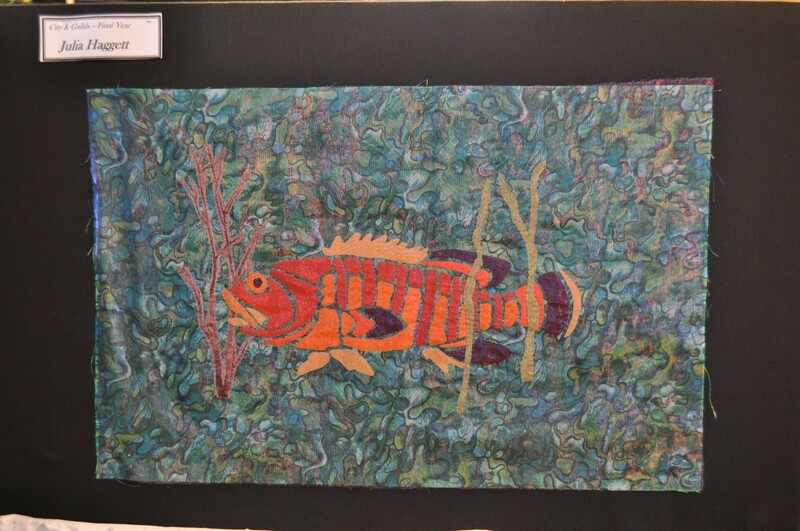 Their assessment pieces are chosen from the technqiues they’ve enjoyed and want to explore further. 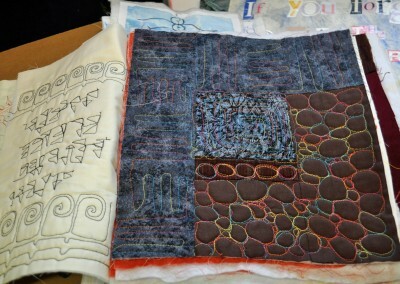 Book of quilted samples Judy H.
Foundation pieced design by Angela B.
Italian corded sample by Barbara S.
Various samples by Barbara S.
Various samples by Julia H.
Various samples by Sheila R.